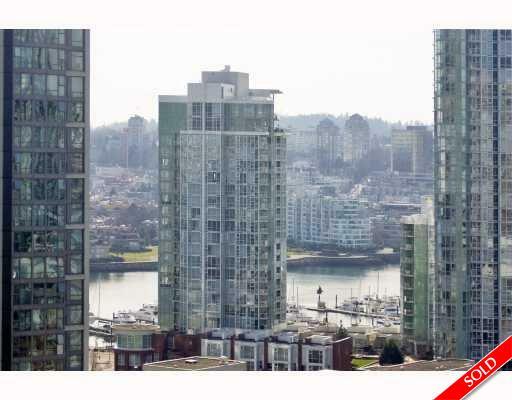 Description: Gorgeous water and city view from this one bedroom and a den unit in the Yaletown Park 3 at the heart of Yaletown. Granite counter top, wine rack, open balcony, storage locker are some of the features. Building has gym and a lounge. Great location, walking distance to all the Yaletown restaurants, Robson St, Sky train station, library, GM Place and sea wall.